Inspired in 1988 by George Shapland, Round Barn Realty, and Tom Harrington, Jr., Devonshire Realty, the Flower Island Program provides splashes of color throughout the Champaign area. These local business leaders led the way for the program by expressing a desire to improve Champaign’s outdoor appearance. 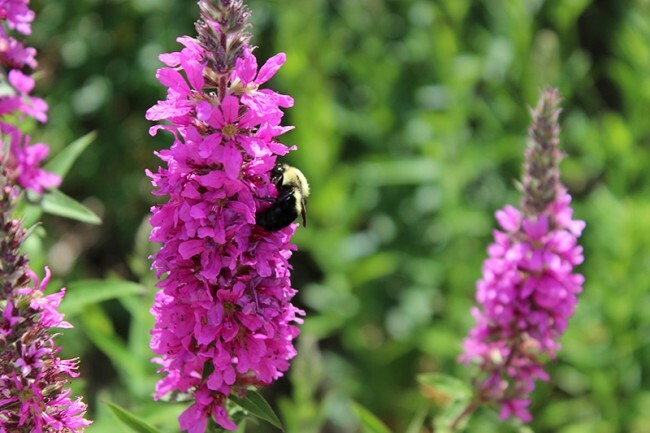 What started with six flower beds, has grown into over 230 beds throughout the community in front of public and private businesses. 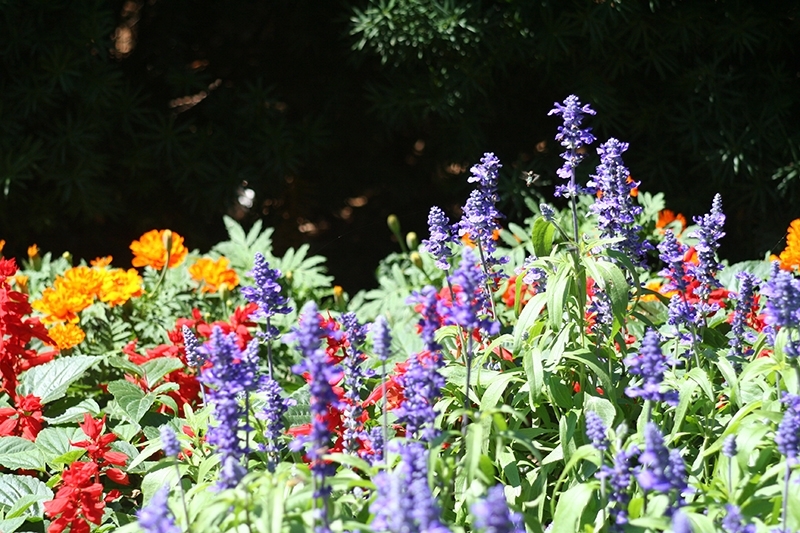 Their goal of making Champaign a community of flowers is being achieved. 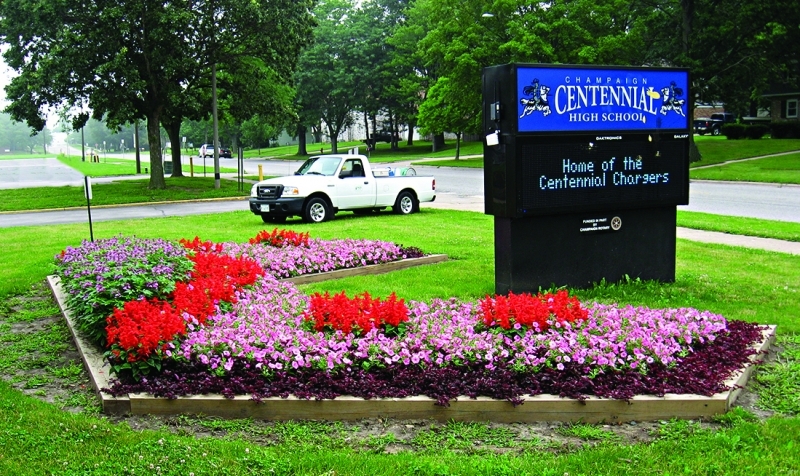 Local businesses and the Champaign Park District partner in this community-wide beautification effort. 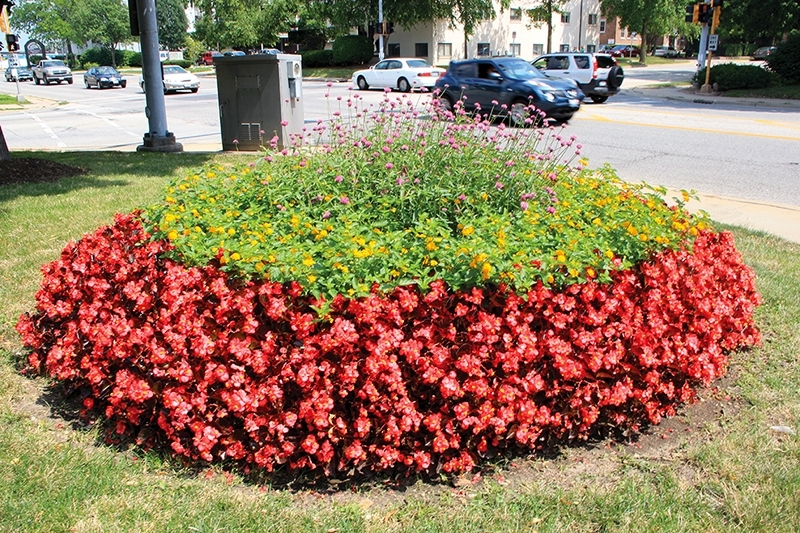 This unique program allows businesses to have a personal flower bed in front of their establishment and assist monetarily with other beds on public properties. These local public areas include: parks, schools, libraries, and right-of-ways. Each year businesses make contributions which cover the cost of their beds and sponsor an equivalent dollar amount which is used for public islands. Hence, they enhance the aesthetic environment twice. 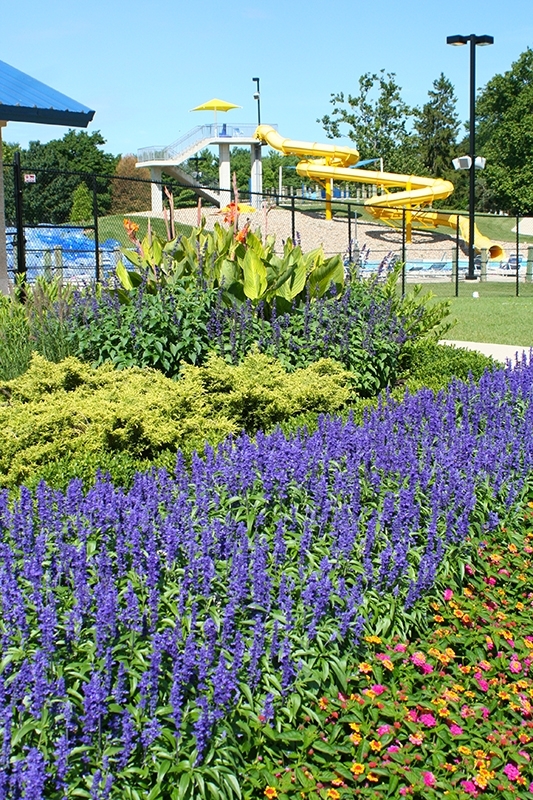 The Park District plans, plants, maintains, and cleans all Flower Island sites annually. Any discontinued sites are returned to their original conditions. Any business may apply for a Flower Island on their premises. New sites are selected based on size, location, and visibility. New sponsors are enrolled and existing sponsorships are renewed each Fall for the next growing season. 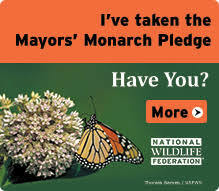 Call Randy Hauser at 217-819-3817 or e-mail randy.hauser@cparkdistrict.com anytime of the year for information.